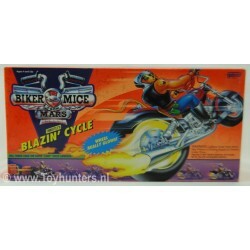 Biker Mice form Mars There are 6 products. 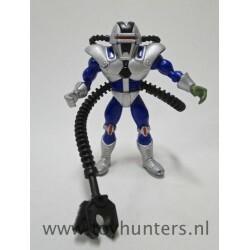 Figure is in loose condition with accessories and displays very nice, check pictures of the actual figure you’ll receive! 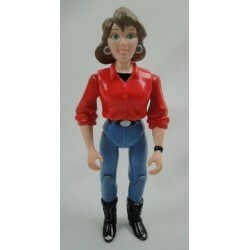 Charley from Biker Mice from Mars, made by Galoob 1993. 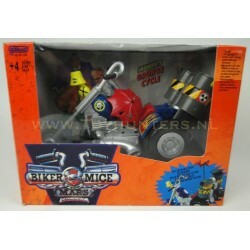 Figure is in loose and in nice displayable condition. 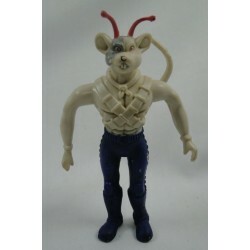 Vinnie bendable PVC figure from Biker Mice from Mars, made by Galoob 1993. 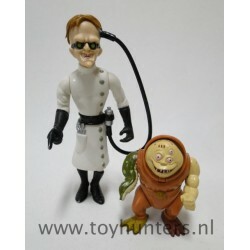 Figure is in loose and in nice displayable condition.